Advanced network management capabilities help you maximise efficiency without performance degradation, while QoS features prioritise, manage and control traffic for your most important business applications. 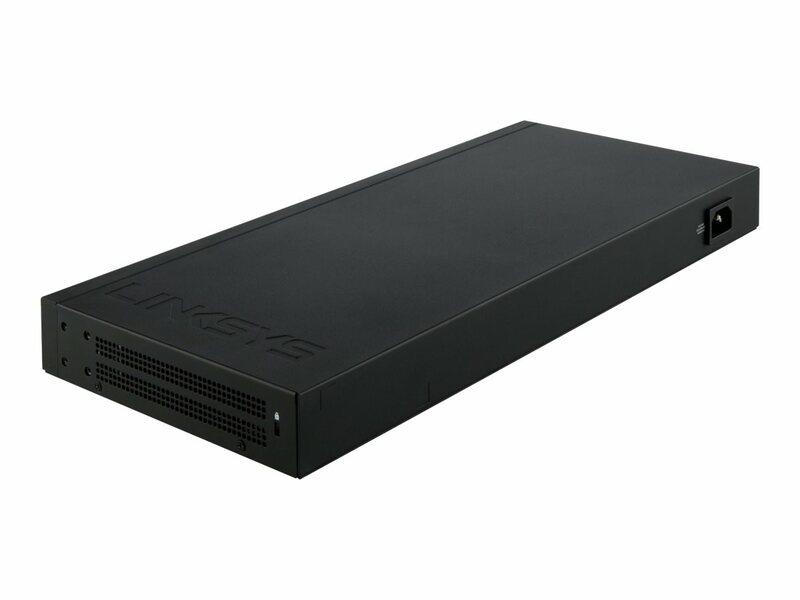 Power over Ethernet Plus technology allows you to send power to devices such as IP telephones or video surveillance systems through Ethernet cables without having to install separate power supplies for those devices. Advanced network security features secure networks through port authentication and MAC-based port security, with advanced DHCP snooping and IP-MAC binding functions to ensure network integrity and help prevent network attacks. 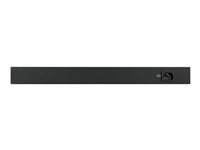 The Linksys LGS528P 28-Port Business Managed Gigabit Switch delivers the high performance and scalability your business needs to quickly and reliably expand its network. Linksys Managed Switches support IEEE 802.3at (PoE+) standards and provide up to a 30W power budget per Gigabit Ethernet port while offering IEEE 802.3af (PoE) backward compatibility. PoE+ capability simplifies and reduces complex technology deployments such as IP telephony, wireless AP, and IP surveillance by allowing you to connect and power network endpoints over a single Ethernet cable at a lower cost. 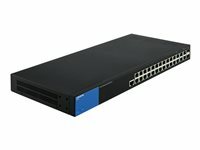 With an additional Gigabit SFP+ fibre-optic port expansions, Linksys 500 Series Switches provide a powerful combination of business scalability for any server farm and data center environment, and enhances high bandwidth demands while providing redundancy for fast and easy network growth. 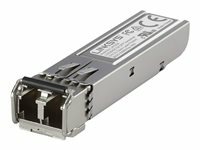 Mini Gigabit interface converter (mini-GIBC) expansion ports offer you an option to add fibre-optic or Gigabit Ethernet uplink connectivity to these managed switches. Reduce energy consumptions by monitoring the amount of traffic and states of any inactive ports without compromising performance. 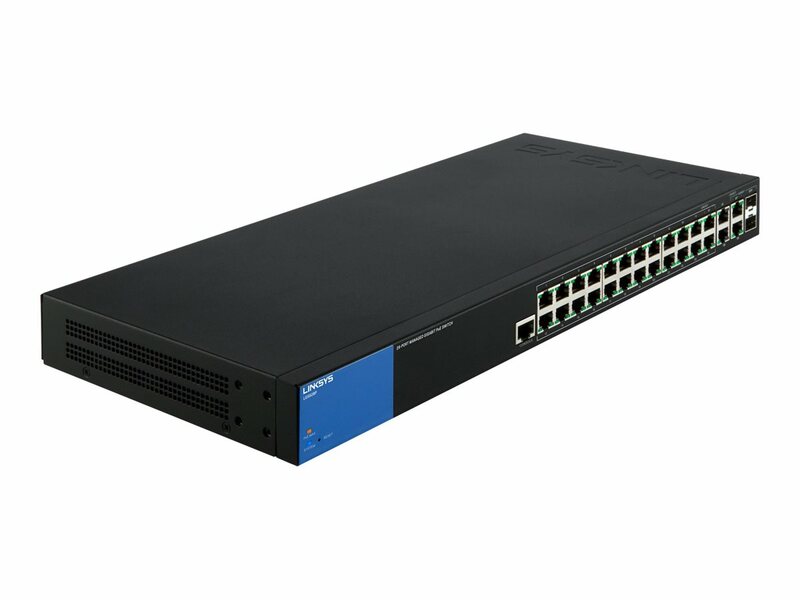 Linksys 500 Series switches are specifically designed to optimise power and efficiency and support the energy-efficient Ethernet (IEEE 802.3az) standards.